Spring is right around the corner and I’m bouncing with excitement! The days are getting longer. The temperatures are inching up. Soon, Old Man Winter will be retreating to his ice cave to take a long summer’s nap. Right now—before the chicks hatch and the baby bunnies are born, before the first new blades of grass brighten the earth, before the first crocus lifts its velvety violet head—now is the perfect time to learn French spring words. We’ve got 70 of the most fun and fresh seasonal words to get your vocabulary in bright, beautiful bloom. Why Spring into This Vocabulary? Spring is a vivid season, filled with color and growth—a perfect time to embrace new French words. A burst of color: Vibrant spring words will add new life to your French vocabulary. Gone are the drab browns of autumn and the gray-and-white winter landscape. Learn to describe the splendor of the awakening world around you. The poetic beauty of spring: Probably more than any other season, the radiance of spring inspires poetic expression. Literary luminaries such as Théophile Gautier and Charles Baudelaire shared their unique visions in verse of the world in bloom. Through these poems, you’ll enrich your French vocabulary with expressive words you might not encounter in everyday conversation. The true beauty of spring is that it cannot be contained in lofty literary language alone. Spring is playful! Give some of these spring word games a try. Strike a match: See how quickly you can pair up the French spring words with their English counterparts in this vocabulary matching game from Quizlet. Plant memories: Tend your vocabulary and make it grow with this garden word game, or check out this flower name quiz to make your French word knowledge bloom! If you’re just learning these words, click on “Flash Cards” to review them one by one. The multiple choice and match-the-columns options can also help clue you in. If you’re bursting with confidence, click “Fill in the blanks” or “Hangman” for more of a challenge. Virtual spring break: Take a trip to French-speaking regions this spring… without a plane ticket! FluentU lets you hear seasonal words, among many other types of vocabulary, the way native speakers really use them. Watch real-world French videos, like movie trailers, music videos, inspiring talks and more, that’ve been transformed into a language learning experience. Each video comes with interactive captions so you can learn new words as you watch. Just click any word and a definition and native pronunciation will spring right up. FluentU also creates flashcards and exercises from each video so the new words don’t wilt in your memory. Check out a free trial to watch authentic French videos about springtime animals, Easter traditions and tasty wines for the season—plus tons of other videos organized by genre and learning level. Search for spring: Word searches can be a wonderful way to build vocabulary. And this one, appropriately titled Le Printemps (Spring), will help you find words for the season as you play online. Let’s get hopping! 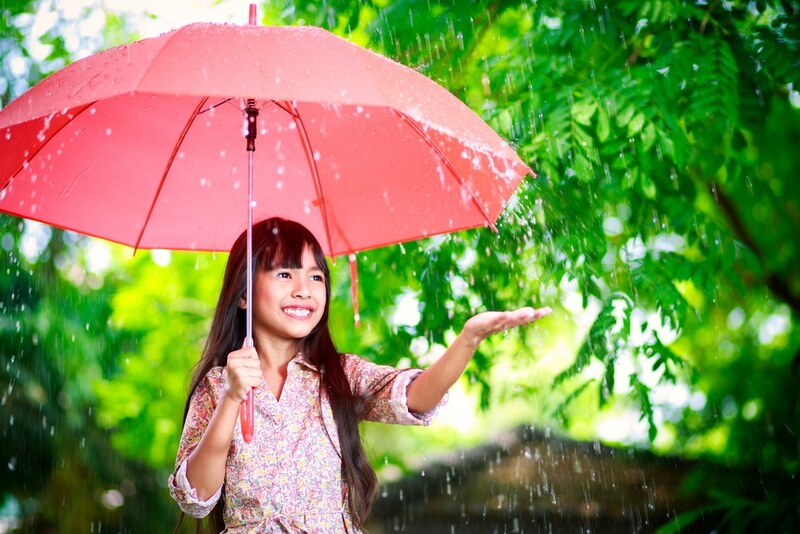 Here’s a selection of words covering everything from weather conditions to flora and fauna. We’ve included the gender along with nouns so you can use them correctly in context. Spring weather can be quite a mixture of rain, wind, clouds and sun. Mnemonic: If you don’t like getting wet, you’ll be averse to rain showers. Rain showers may seem to come out of nowhere, but les nuages (the clouds) are really the culprits. And when you see the clouds, you might also feel some spring winds—anything from gentle breezes to robust gusts. Of course, there’s nothing like sunny weather in spring. With the variable weather in spring, you need to have the right wardrobe. First, you’ll need rain gear for all those April showers. 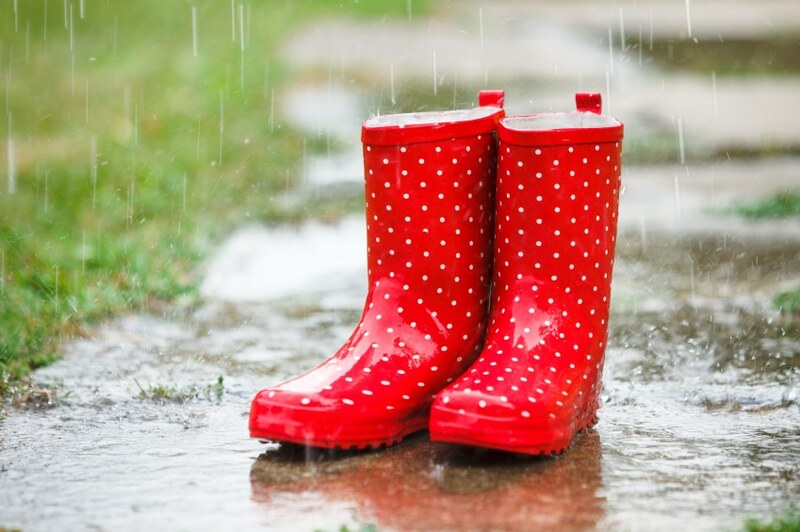 Mnemonic: Your raincoat should be impermeable to water. Si ton imperméable n’a pas de capuche, tu auras besoin d’un chapeau de pluie. (If your raincoat doesn’t have a hood, you’ll need a rain hat). But spring isn’t all about rain. You’ll want to look your best when the fair days and sunny weather arrive. This word is a portmanteau of pantalon court (short pants). Generally refers to the everyday shoe, not necessarily for a ballerina. Creatures great and small play a huge role in the spring season. 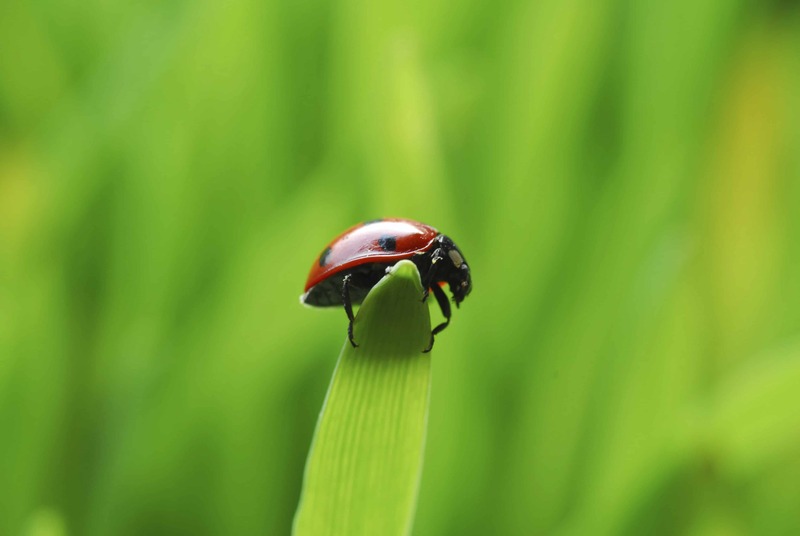 Here are words to describe a few of the best-known bugs, birds and fauna. Whether silent and slithering or hopping and chirping, insects find their way into almost every part of the spring landscape. It’s a treat to hear the tweets of the birds of spring. Bugs and birds aren’t the only creatures associated with spring. Also used to refer to Br’er Rabbit, Peter Rabbit and the Easter Bunny. 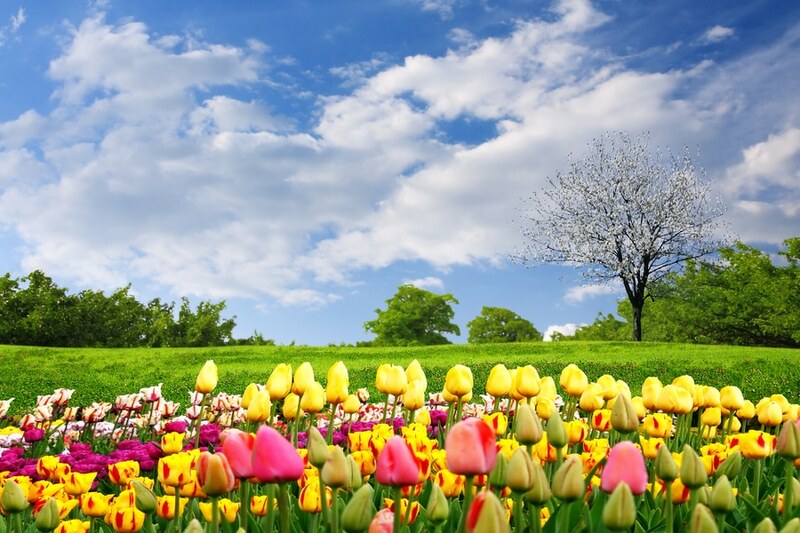 After the cold desolation of winter, the flowers bloom and the new shoots of life spring forth from the earth. These spring flowers brighten the landscape with a profusion of color and fragrance. Mnemonic: The word pâquerette (daisy) looks and sounds a lot like Pâques (Easter)… and remember that daisies bloom around Eastertime. If you’re going to be growing these popular spring flowers and plants, you’ll need to know garden equipment names and words for tending a garden in French. 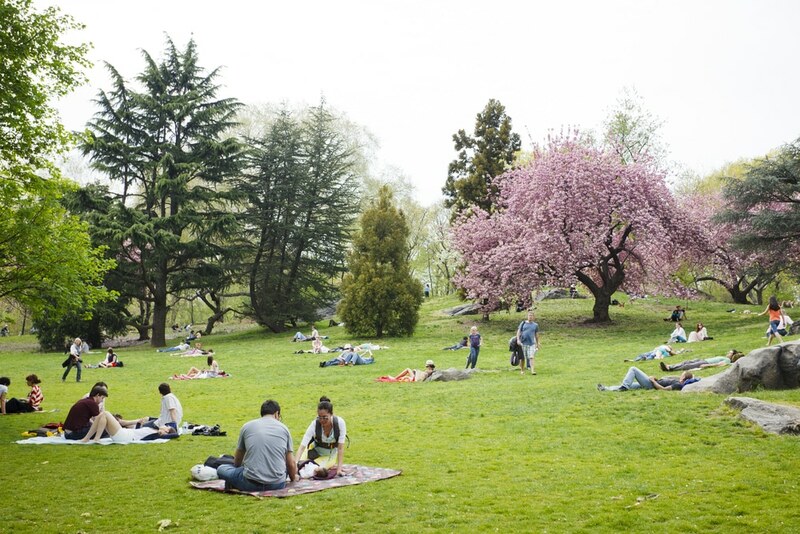 Make the most out of spring weather with these outdoor activities. Sometimes you just want a little bit of nature… and a good meal. Get ready to go on a picnic! Whether done unintentionally or on purpose, puddle jumping is a rite of spring. Whatever you do this spring, you now have a good foundation for enjoying it in French. And that’s bound to put a little extra spring in your step.